Introducing Tate House in Liverpool. 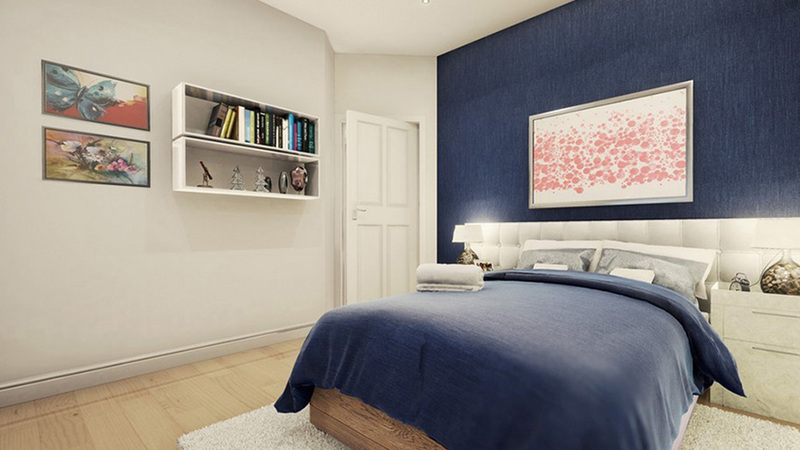 This exceptional development will create a stunning selection of modern 1, 2 & 3 bedroom apartments. Tate House benefits from a community garden and shared landscaping, as well as parking, bike storage, and secured entrance hallways. 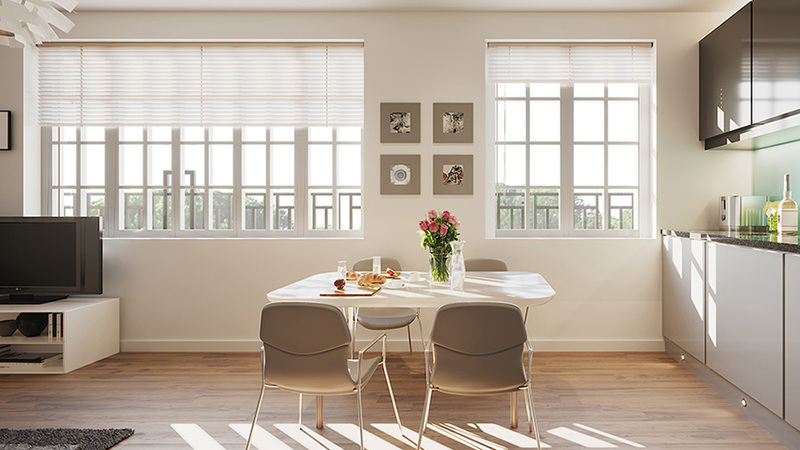 The apartments come with fully modernized fitted kitchens and bathrooms, with selected units featuring private balconies and views of the river Mersey. 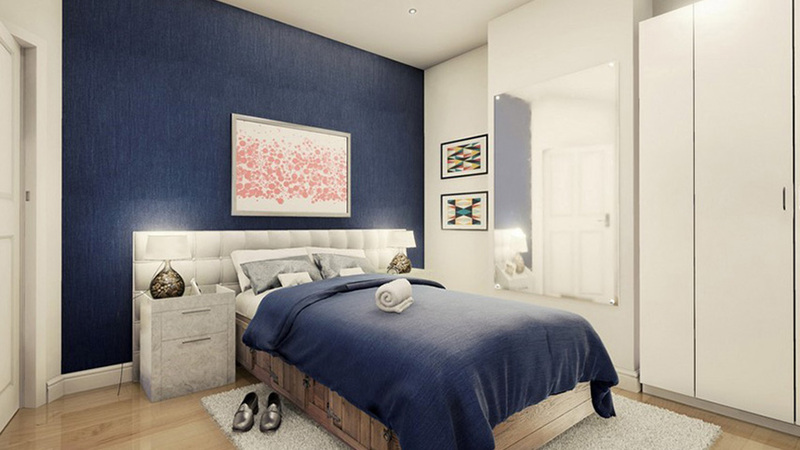 Apartments are set within peaceful surroundings, yet on the edge of the vibrant Liverpool city centre, boasting a diverse mix of bars, restaurants, clubs, theatres and shopping to suit every preference. 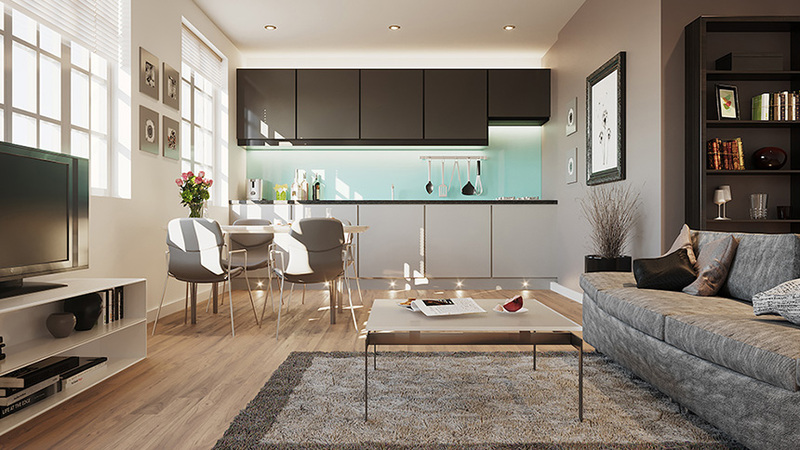 All apartments are fully managed and offer investors a strong 7% NET rental return for 2 years (up to £19,389). Early investors benefit from an amazing 17% discount below the official 2018 RICS valuation. 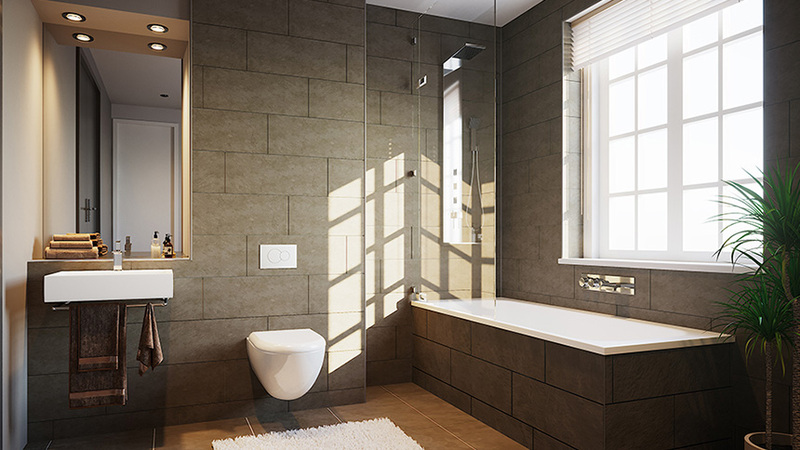 Contact us today to get more information including floorplans and brochure.